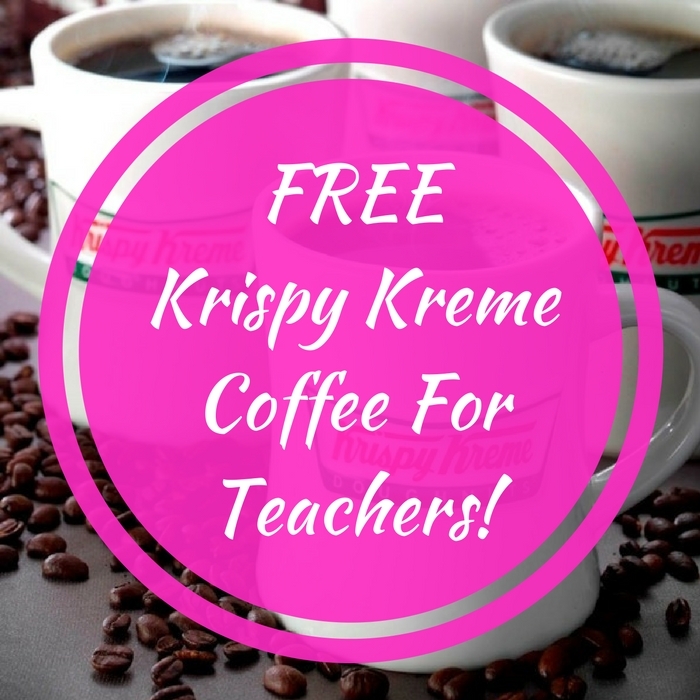 FREE Krispy Kreme Coffee With Purchase! You are here: Home / FREEbies / FREE Krispy Kreme Coffee With Purchase! Calling all our beloved Teachers! Throughout the month of July, get a FREE Coffee with any regular priced purchase at Krispy Kreme! All you need to do is present your school employee ID to avail this FREEbie!